Come and dive into ancient energies lying dormant in our midst! 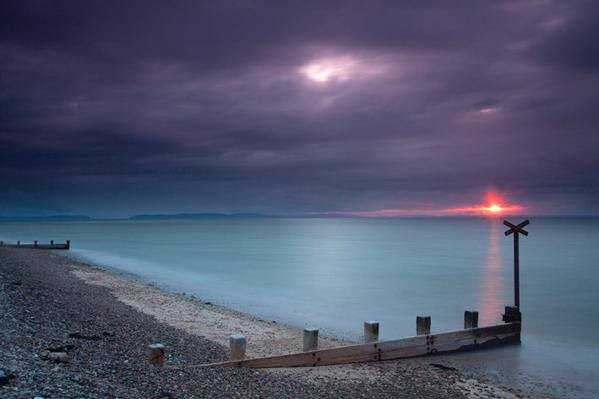 We will visit many different interesting known and unknown prehistoric sites in Moray and the Highlands. If you need accommodation, please inquire here for different options. 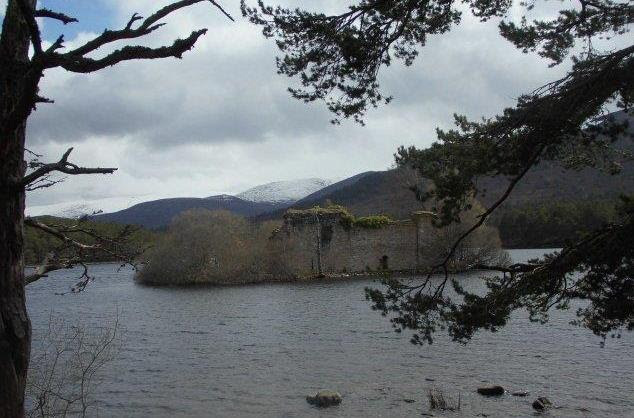 If you are already in the area and are interested in day or half-day trips, please get in touch via Contact. Cost: £200 for a week inclusive transports or £50 per day tour ( 2 people min). 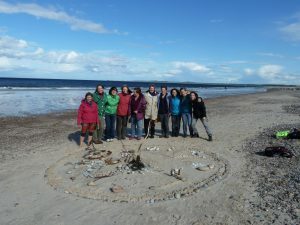 “Last year I was extremely fortunate to be part of a week-long experience of visiting sacred sites in the landscape around the Findhorn Foundation. 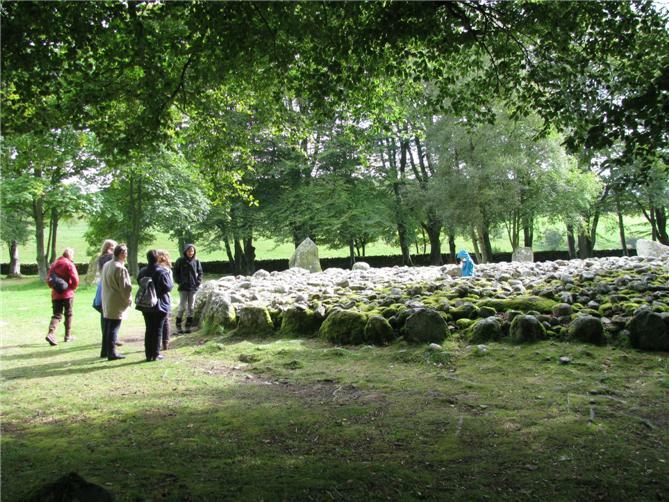 The workshop, entitled Stone Circles at Beltaine, was led and coordinated by Antje Rickowski, a long time resident of the area who has obviously spent a great deal of time researching the background for the stone circles, castle ruins and ancient sacred sites which I was privileged to visit. It was one of the most exciting weeks of my year, in a year of many wonderful weeks.